A major new malt whisky distillery is being planned for Easter Ross. 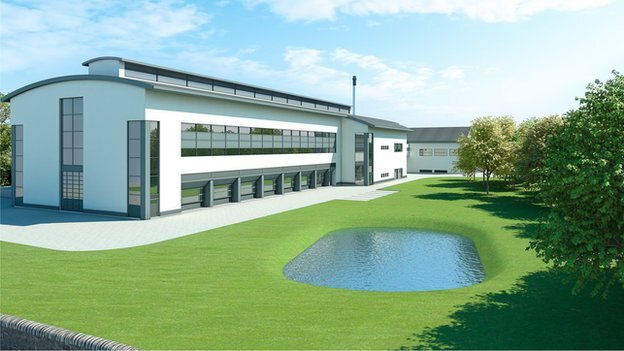 Diageo, the biggest distiller of Scotch, has chosen a greenfield site near Alness, next to the existing Teaninich distillery. With 16 copper stills, it would have the capacity to distil enough for 13 million litres of spirit each year, equating to 45 million bottles. It would cost £50m to build, if it secures planning permission from Highland Council. While it will bring construction jobs to Easter Ross, the plant can be run round the clock by only 20 people. It is intended to have a bio-energy plant on site, to convert by-products into power for the distillery. The site near Alness, which will have its own name and identity, will be the second major malt distillery built in more than 30 years. It follows Roseisle in Moray, which began production in 2009, and which has a capacity for 10 million litres of spirit each year. Diageo had a short-list of three sites where it could have built the next major distillery. Teaninich beat two options on Speyside, at Glendullan and Inchgower.